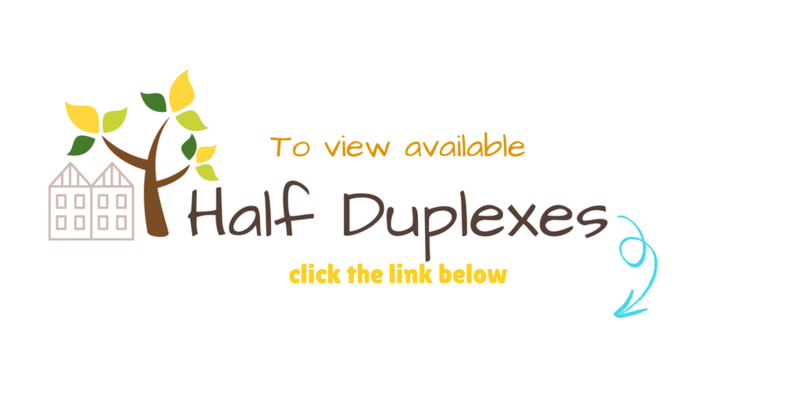 First, some light house keeping before we start this blog: The City of Edmonton does not have a half duplex category, they refer to it as semi detached. When I meet home buyer clients for the first time, one of my first questions I ask is “what are your must haves.” One respond makes me cringe every time. “The half duplex I want NEED to have is one with a separate entrance for a secondary suite so I can have the rental income.” I believe this idea comes from watching HGTV which is frequently recorded in Toronto and buyer see a beautiful rental suite that allows them to live upstairs for $400.00 a month. Let’s start with the obvious the zoning bylaws in Toronto are completely different in Edmonton. 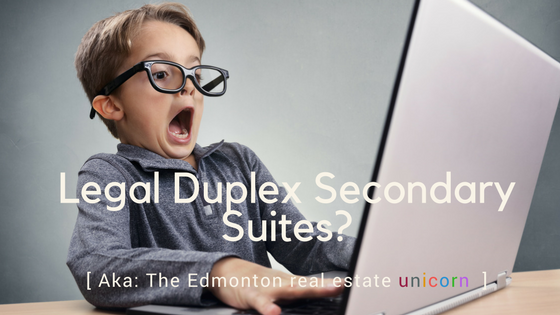 Fact: At this time there Is NO, and I repeat NO half duplex in Edmonton with a legal secondary suite. If anyone tells you, they can build this unicorn for you or better yet they will give you a separate entrance so you can build it out yourself be warned they are lying to you or trying to get a sale and putting all the risk on you once you build it. I hear time and time again; the builder wouldn’t put in a separate entrance if I couldn’t put in a suite. Nobody likes to listen to the truth, but the truth is builders are now placing separate entrances on half duplexes on the hope that the city allows secondary suites in the future. The problem with that mentality is nobody knows IF the city does approve secondary suites in half duplexes will it be city wide, only in certain zones or in certain locations? Now there are those individuals who do not care if the suite is illegal when purchasing. Be warned if you get caught, and the city comes knocking there are significant financial risk let’s go over a couple. You're renting out you illegal suite, and the city tells you to stop & your renter must vacate. Now you're in a position to possibly having to pay out the remainder of your tenant lease and their movers/inconvenience fees. The city tells you to bring your illegal suite to code ( in this case there is no code ), so they tell you to decommission it & prove you have decommissioned it. Is the property now as valuable as when you paid for it? Would you have paid X amount of dollars knowing you could be in a situation to rip it out? 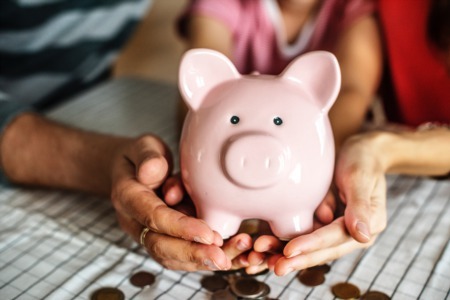 Another negative is the lost value of the property now that you no longer have the income stream of that secondary suite. If you find yourself in a situation with an illegal basement suite in a duplex, my advice would be to discuss it with your lawyer. If you’re a seller reading this and you’re thinking “But my tax assessment statement states secondary suite, so the city know about it, and this means it has been approved!” A tax assessment statement doesn't make your secondary suite legal. That means your paying taxes on it. Sadly the City’s taxation department doesn’t communicate with the building/development department. ( I’m told they’re working on it. ) So when you call into confirmed your ducks are in a row prepare for a rude awakening. I do look forward to the day when I can help individuals find this unicorn if it ever does become legal in Edmonton. Until then we will continue to debunk the myth one client at a time.